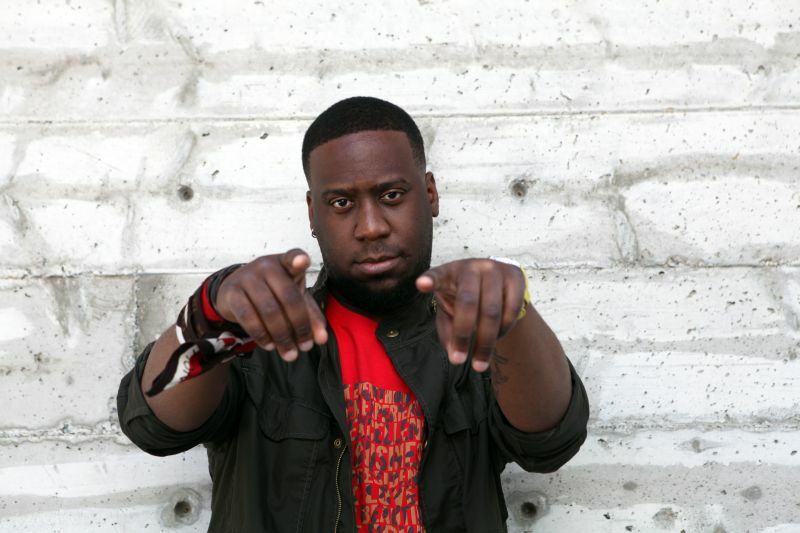 In 2003, Robert Glasper released his debut album Mood on Fresh Sound Records. Blue Note signed Glasper soon after and released his label debut Canvas (2005), followed by In My Element (2007) and Double-Booked (2009) – his first Grammy-nominated effort which juxtaposed his acoustic Trio with the electric Experiment band. While those albums were primarily rooted in jazz, he made certain to sprinkle his other musical influences into the stew. But in 2012, he decided it was time to serve the full main course. Glasper’s Black Radio was released that year to a maelstrom of critical acclaim. Featuring the likes of Erykah Badu, Bilal, Lupe Fiasco, Lalah Hathaway, Ledisi, Meshell Ndegeocello, and yasiin bey, the album was cultivated via a series of jam sessions with artists from varying genres whom Glasper formed alliances with during his time in the music industry. In 2013, Glasper release his sixth studio album Black Radio 2 further exemplifying Glasper’s remarkable skill as a producer and musician adept at extracting a truly extraordinary side of his guests’ acclaimed talents, irrespective of differences in genre. 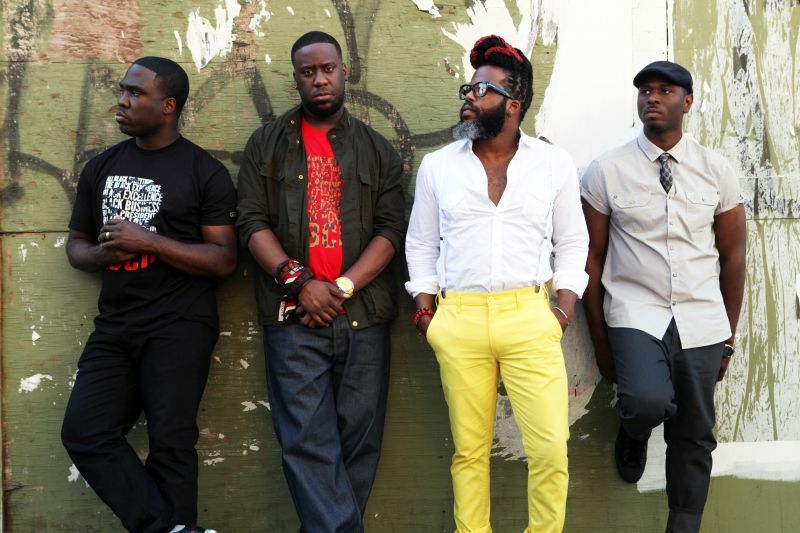 In 2015, Glasper returned to his trio (with Chris Dave and Vicente Archer) and released the album Covered with covers of songs from Radiohead to Joni Mitchell.